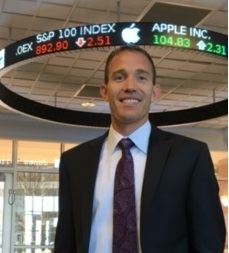 Dr. Timothy C. Dunne is an assistant professor of management at Boise State University. He has extensive experience teaching leadership and conflict management at the undergraduate, graduate, as well executive levels. Dr. Dunne’s research focuses on leadership and negotiation, with an emphasis on entrepreneurship and small businesses. His work has been published in numerous academic journals including Group and Organization Management, Conflict Resolution Quarterly, and Group Decision and Negotiation. Timothy holds a PhD in Management, an MBA, and a BA in Business Administration all from the University of Missouri. 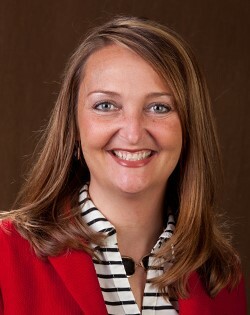 Dr. Whitney O. Peake is the Vitale Professor of Entrepreneurship and Associate Professor at Western Kentucky University. Dr. Peake teaches and researches in the areas of entrepreneurship, small business management, and family business, primarily focusing on legitimacy acquisition in differing contexts. Her research has been published in Entrepreneurship Theory and Practice, Journal of Business Research, Journal of Small Business Management, Food Policy, Small Business Institute® Journal and Journal of Small Business Strategy, among others, and she currently serves as a Section Editor for the Journal of Small Business Strategy. Dr. Peake holds an M.S. and Ph.D. in Agricultural Economics from Purdue University.